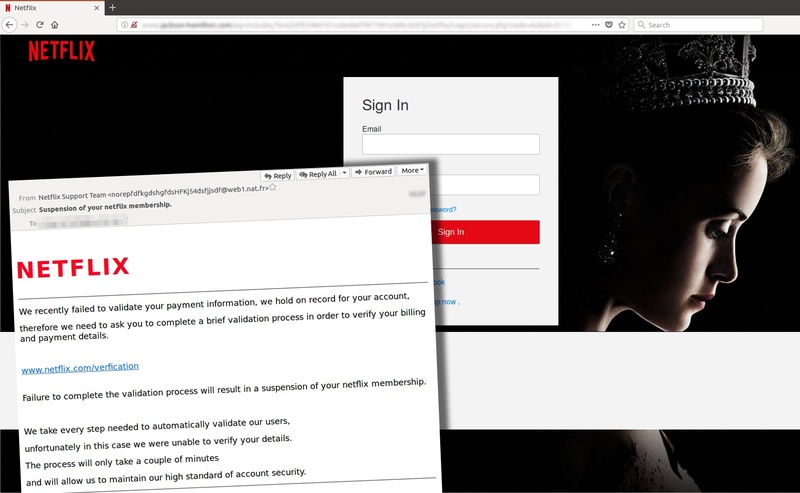 A new Netflix email scam attempting to steal credit card information has been detected by MailGuard. 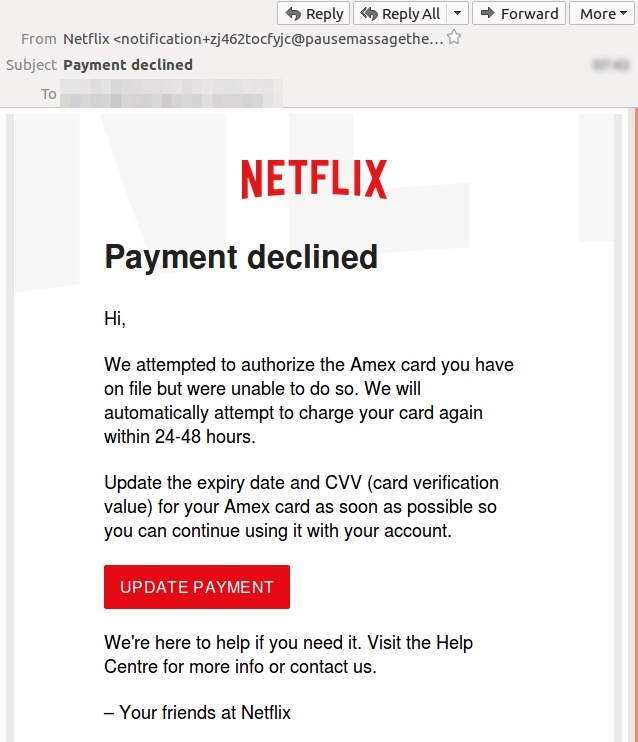 The scam message tells the recipient that Netflix ‘failed to validate’ their payment and that they need to log into their Netflix account to ‘verify’ their ‘billing and payment details’. 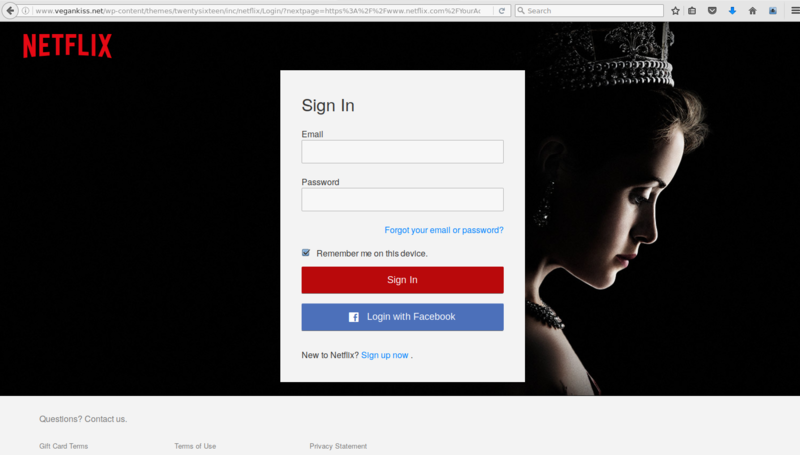 MailGuard has detected a new zero-day phishing scam using fake Netflix branding. 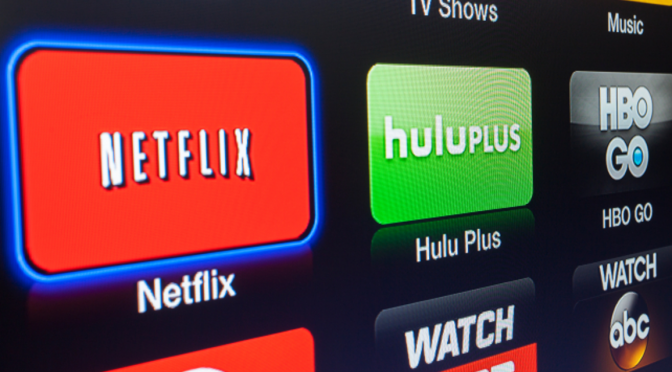 Netflix has become a favourite vehicle for email fraudsters. 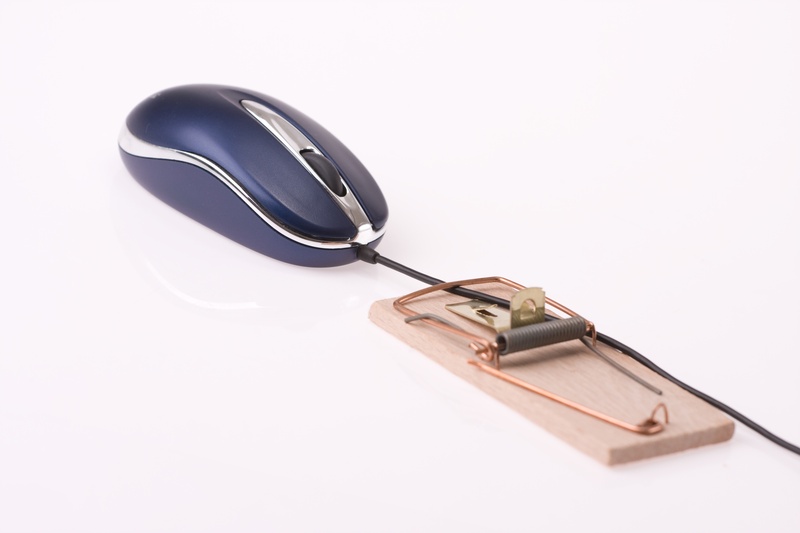 Their large customer base makes them a valuable target for brandjacking; cybercrime that exploits the trademarks of well-known companies to deceive victims. There's no rest for cyber-crime-fighters. Criminals are firing out emails at the rate of millions a minute, so keeping our client's inboxes clean and safe is a non-stop job. Yesterday, our CEO Craig McDonald published a post addressing the notorious fake Netflix email scam that's sweeping across the net. Our systems first detected this latest barrage of fake Netflix emails on Friday of last week and promptly stopped the malicious emails from entering our client’s inboxes. You may have read the breaking story this week about the fraudulent Netflix email that’s trying to steal people’s credit card details. It's been widely reported by major media outlets like USA Today, MSN and NBC, and in tech publications like WIRED and Mashable, just to name a few.